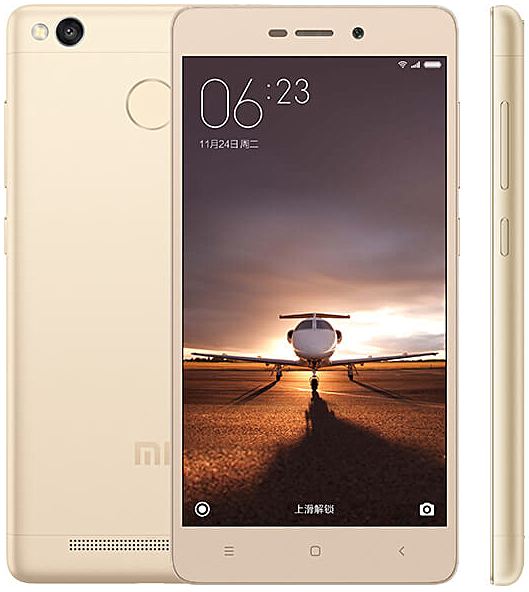 Xiaomi recently launched the Redmi 3 Pro, which is basically an upgraded version of the regular Redmi 3, as it now comes with 3GB RAM, 32GB of expandable internal storage, and a rear fingerprint scanner. Its other specifications remain essentially the same. The Xiaomi Redmi 3 Pro has a 5-inch display of 720p HD resolution and is powered by an octa-core Qualcomm Snapdragon 616 chipset. It sports a 13-MP primary camera with LED flash and a 5-MP front-facing shooter. In terms of connectivity, it has Wi-Fi, Bluetooth, GPS, LTE, and dual-SIM support. It runs Android 5.1 Lollipop out of the box with the MIUI on top. A hefty 4,100 mAh battery will keep its lights on. 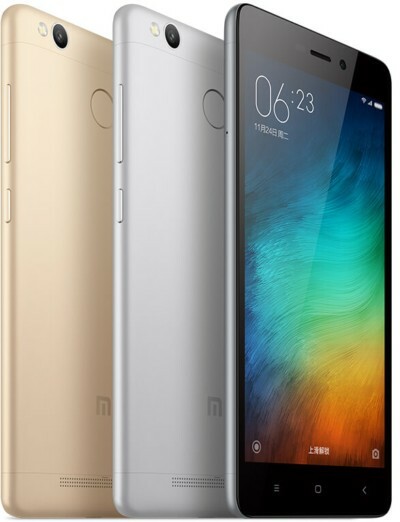 The Redmi 3 Pro will be available in silver, grey, and gold and will retail for just $140 starting April 4, 2016. What do you think?